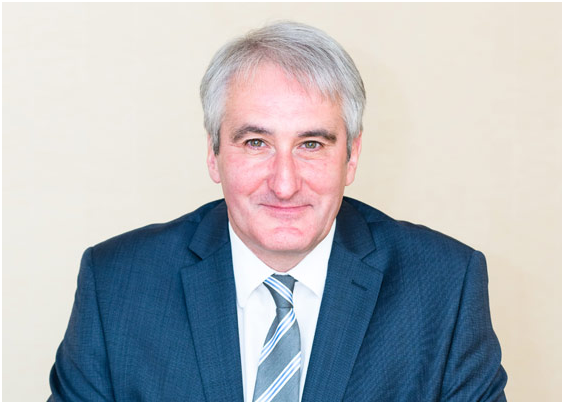 After thirty six years working in the Scottish RSL sector, Graeme Russell is stepping down as CEO at Manor Estates Housing Association at the end of May. Graeme began his career as a housing assistant at the then Gorgie – Dalry Housing Association (later Canmore HA and then Dunedin Canmore). In more recent years he has worked for both the Scottish Federation of Housing Associations (SFHA) and Bield. Nigel Hicks, chair of Manor Estates, said: “I appreciate the reasons for Graeme’s departure and salute the immeasurable enthusiasm and the impetus he has brought to Manor Estates. In his time here he has increased our public profile, completed a successful mixed tenure development and created a reinvigorated organisation ready for the challenges to come.